If true, the so-called 'iPhone SE 2' could end up with a physical design reminiscent of the glass sandwich iPhone 4 series. Those handsets, with an outer steel band that also formed part of the antenna system, remain among Apple's most popular designs. The return of the glass back - word of which Tekz24 attributes to "a very reliable source" - might also indicate that Apple plans to bring the new device closer in appearance to the flagship iPhone X. That may be a step toward unifying the iPhone lineup's design language going forward. 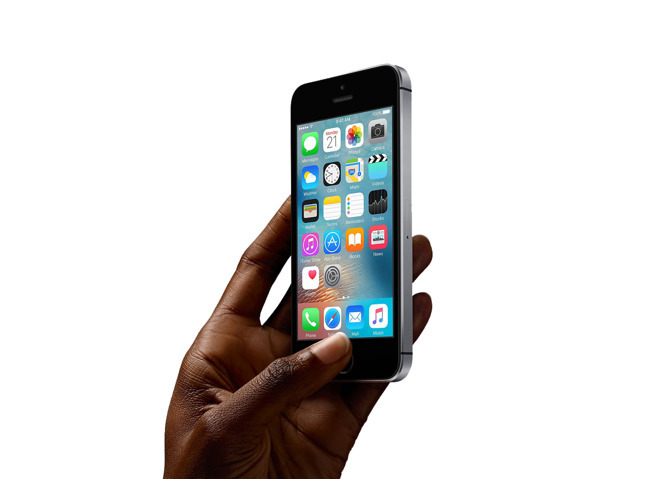 The current iPhone SE is modeled on the iPhone 5S, which launched in 2013. Apple is rumored to be planning to launch the iPhone SE 2 in the first half of this year. The refresh could also give Apple a chance to test production in India, continuing the diversification of its manufacturing footprint.